In “Hide it” mode, the player is given 30 seconds to hide a balloon somewhere around the world for other players to find. In “Find it” mode, the player is also given 30 seconds, but this time they are searching for balloons that other players have hidden. When players find balloons, or hide balloons particularly well, they are given the opportunity to move up the world’s rankings. “Balloon World” gives fans a chance to show off how clever they really are. Along with the mini game, fans wills also be receiving new outfits, such as the Knight Helmet and Armor, as well as some new filters for the snapshot mode. The “Balloon World” DLC will be released for free this February. Liked this article and want to read more like it? 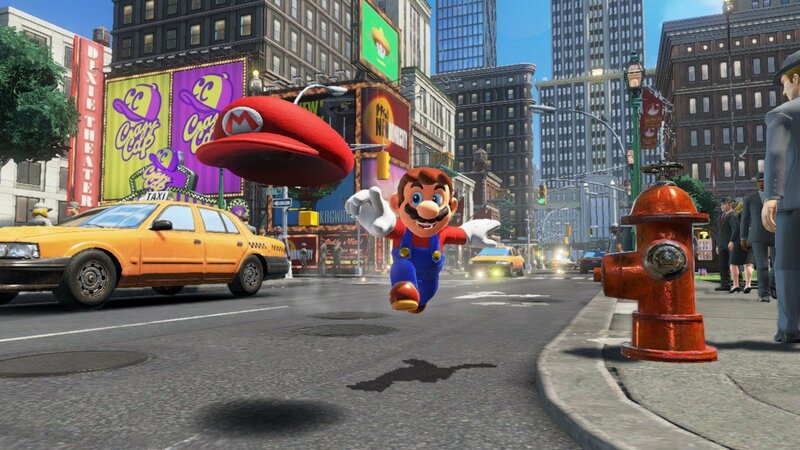 Check out Phil Brown’s No Other Games Need Apply: Super Mario Odyssey is Game of the Year and Chris Jones’ No Need to Panic when Panic Button is Porting Wolfenstein II on the Switch!